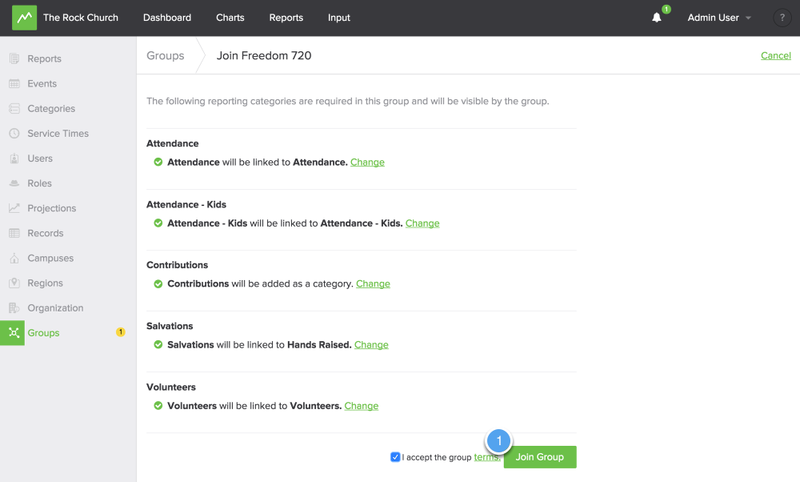 Once you have been invited to a group, you will be prompted to link your categories to the groups categories so that they can track your data. 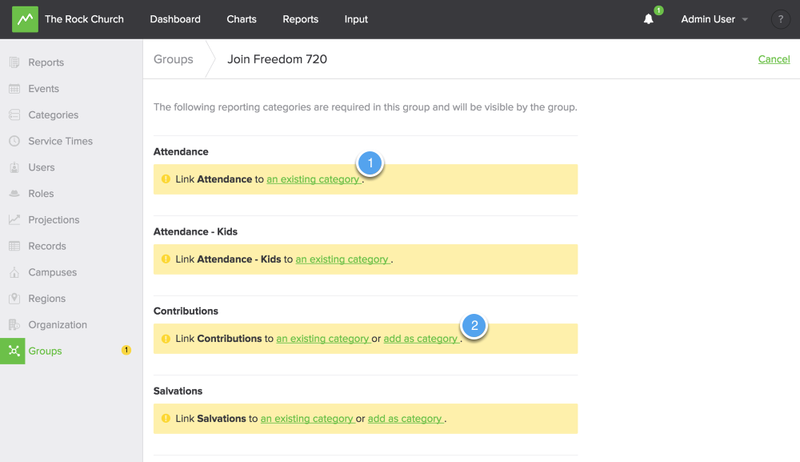 You can use the categories you already have OR you can create new categories and link those to the group. After you have selected "Join Group" you will be taken to the linking page. From the linking page, you can choose to add the category to an existing category. This will take a category you already have and link to it. You can also choose to "add as category", which will make a copy of the category to your account. Once you have updated the categories and accepted terms, you will be able to join the group. Now all categories are up to date!